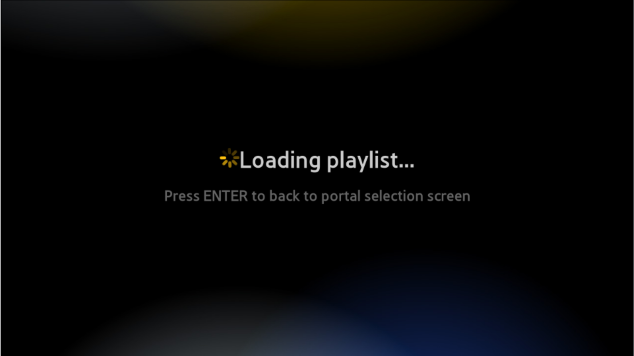 How to setup m3u playlist on Smart-STB? 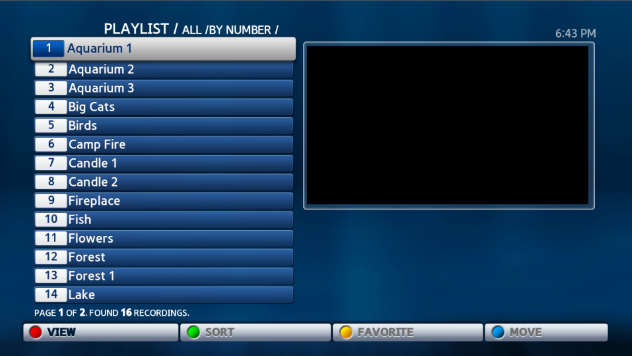 Smart STB supports m3u and m3u8 playlist generated online for all TV's that can run the app. This feature is included at no extra cost for all subscribed users that have active monthly or lifetime license.